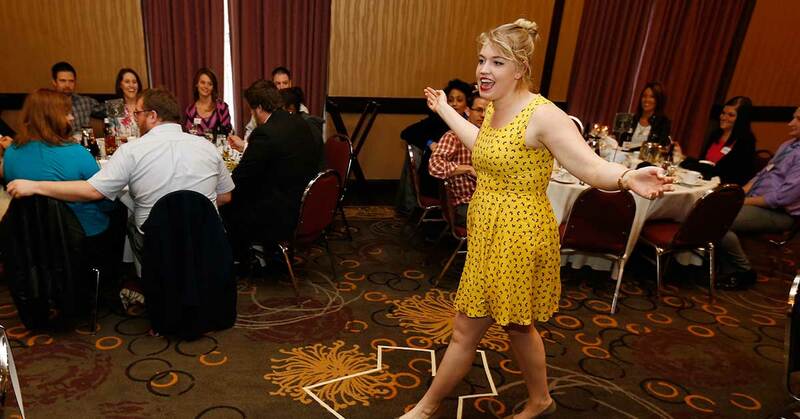 The Dinner Detective is an experience unlike any other! 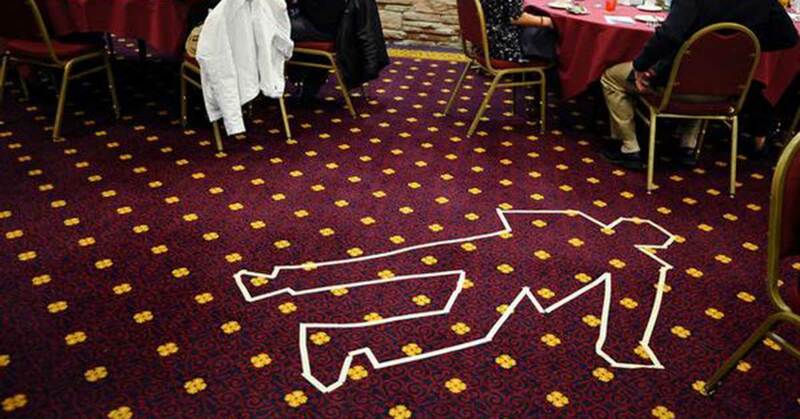 We offer an amazing murder mystery show paired with a fantastic dinner. From the very beginning, we will hide actors in the audience that are not dressed in costume. Anyone in the room can end up being part of the show, including YOU! 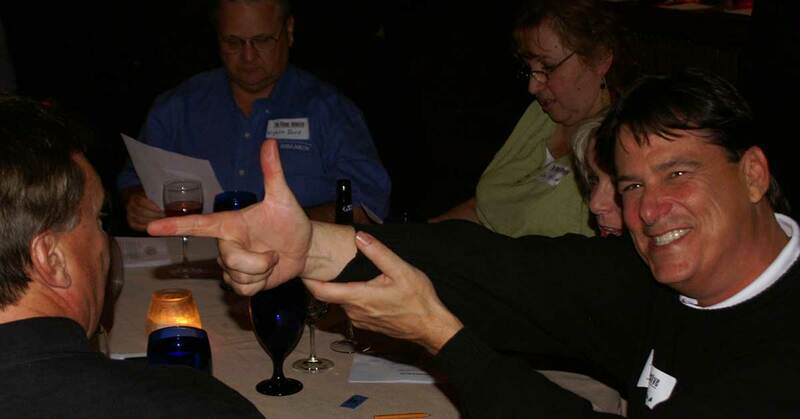 The Suspect Package is a great way to get your party directly involved in the mystery! This optional package lets you get a member of your party involved in the show as a Prime Suspect. Because our performers are not dressed up in costume, we will use your guest as a red herring to trick the audience into believing they are involved in the mystery. Our venue and their kitchens are usually able to accommodate dietary requests, such as gluten free, dairy free, etc. We request that you note those restrictions when placing your order so that we may accommodate you. PLEASE NOTE: We cannot guarantee dietary restrictions or allergies will be honored unless we are notified of those restrictions/allergies at the time of your order! All guests will be assigned seats at 8- to 10-person round banquet tables. If you have multiple parties attending, please ask your party members to mention the last name of your original party in the Party Seating Request section during the order process. If your group is larger than our largest table setting, we will do our best to split the group equally and seat you at adjacent tables unless otherwise instructed. PLEASE NOTE: We cannot guarantee seating requests will be honored unless we are notified of those requests at the time of your order! You may transfer your reservation(s) to another show date with 7 or more days’ notice. A fee may be charged. Please call (866) 496-0535 to transfer your tickets. Where applicable, you may change your entree order(s) with 3 or more days’ notice. No fees will be charged. 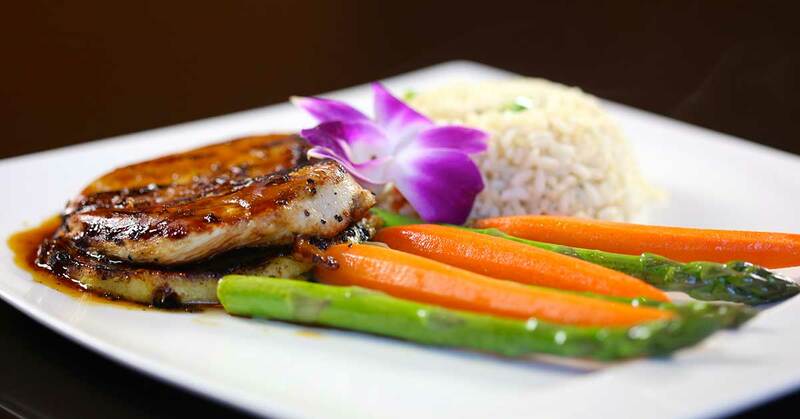 Please call (866) 496-0535 to change your entree order(s). For specific info, please select your nearest location below!